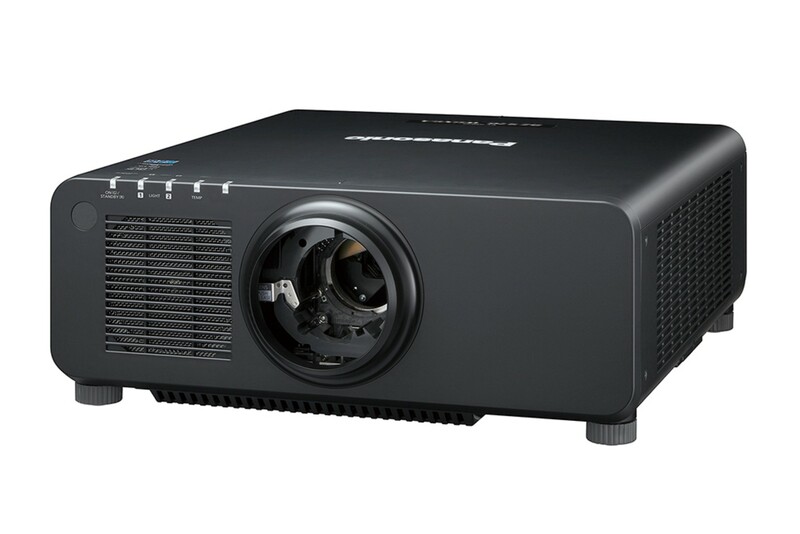 6000 ANSI Lumen brightness are a key feature of the Panasonic PT RZ670 U/B/W putting it in the event-class of projectors. With this outstanding light performance it is not only perfectly suited for your large-scale events, conferences, expos, installations, but also for other demanding applications such as screenings, fairs and permanent installations. Its 6000 ANSI Lumen and a top quality workmanship will make the Panasonic PT RZ670 U/B/W much more reliable and resilient than a consumer office projector. The native WUXGA resolution of 1920x1200 pixel at an aspect ratio of 16:10 guarantees the crispest and most detailed images available in the market today. Its nearly 2.3m pixels at work will ensure that you enjoy movies, Blu-rays, games, and TV series in full resolution. This is the highest resolution available. It doesn't get better than this! Also the Panasonic PT RZ670 U/B/W has the Edge Blending feature making it suitable for multi-screen projections. Edge blending is used when the required image size can´t be covered by a single projector. Such images can be divided and displayed with multiple projectors with Edge Blending. Reliable performance: Up to 20,000 hours of maintenance-free continuous operation, i.e. half life only after approx. 20,000 hours in normal operation. No mercury vapour lamp! Years of projection enjoyment possible and very low follow-up costs for you. Laser light source also means enormous colour depth and contrast. We recommend that you clean or inspect the projector after approximately 20,000 hours of use. We offer projectors in different conditions. The Panasonic PT RZ670 U/B/W shown here is in 'new' condition.